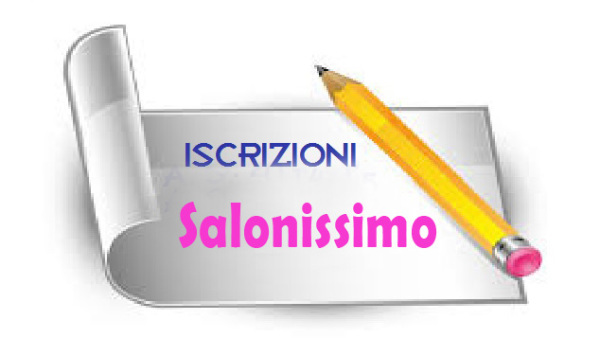 From 5 to 7 April there will be Salonissimo 2019. The artists who will enliven the Festival will be the champion of the world of tango salón 2010 Sebastian jimenez with his wife Joana Gomes and the 2011 world vice-champion John Erban accompanied by the European vice champion of tango salón Francesca Del Buono. Pre-evening show Friday 5th April at 8:15 pm Tango Drops (Gocce di Tango) Five couples of dancers accompanied by the Ensemble Hyperion Orchestra BOOK NOW ! 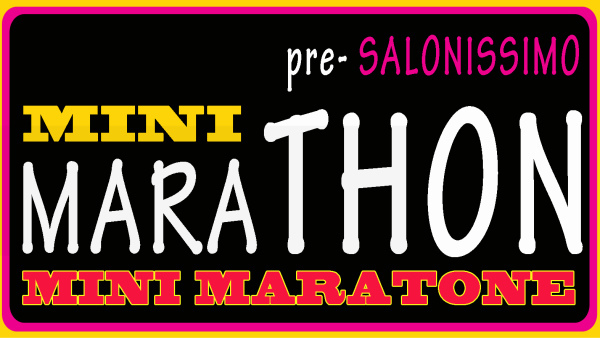 Registration for Salonissimo will open Jaunary 15th 2019 !!!!! Salonissimo Savona English © 2019. All rights reserved.